I have a sweet tooth but I've never understood the need for so much sugar to make a brownie taste good. This recipe literally uses 60% less sugar than most brownie recipes and you would never know. Great as a snack or served warm with good quality vanilla ice cream or a dollop of cream and a sprinkling of fresh raspberries. This is a fail proof recipe for really good authentic tasting cookies, brilliant straight from the oven! Cream the butter and the sugar together, with an electric or hand whisk, till light and fluffy. All my family like a particular brand of tomato soup! Though I'm not against the odd tin of good quality tinned soup, they are very useful to have in stock, homemade soup just has the edge and is not only healthier but really quick and easy to throw together. I like to puree my soup before I add the stock this way its a lot less messy and you should be able to get all the pan contents in one batch, you can of course add the stock and simmer first and then puree. Heat the oil and butter over medium-low heat until the butter melts. Add the onion and garlic and cook, stirring occasionally, until soft but not browned, about 8 minutes. Add the flour and stir to coat the onion and garlic. Add the tomatoes, sugar, thyme, and ¼ tsp. each salt and pepper. Discard the thyme sprig. Let cool briefly and then purée in a blender or food processor. Add the vegetable stock and simmer for around 40 minutes. Serve warm but not hot, garnished with the herbs. I love this Nigel Slater Recipe. A few tweaks here and there, have transformed his original recipe for noodle soup into a moorish Thai curry. If you fancy the noodle soup just add a small jug of vegetable stock to the curry and add a couple of handfuls of cooked rice noodles. Blend the ginger, chilli, lemongrass, garlic and coriander in a food processor until quite finely chopped, adding a little vegetable oil if the paste is too dry. Add the paste to a large shallow pan and cook for a few minutes to release the aromas, stirring frequently. Roughly crush some coriander seeds with a pestle and mortar and add to the paste with a pinch or two of turmeric and the vegetable stock and simmer for a few minutes. To soften the heat of the sauce, add the coconut milk to the pan and bring back to the boil. Reduce the heat and simmer for a few minutes. Add the butternut squash and simmer for 25minutes or until the squash is tender. Add the prawns to the pan and cook for 2-3 minutes, or until pink and tender, finishing off with splashes of Thai fish sauce, to taste, and more chopped fresh coriander, to your taste. See with a bowl of steamed rice and I like wild broccoli stems as well. Simple and delicious, a perfect loaf to use up overripe bananas. If you don’t have raspberries you can either omit them or replace them with blueberries, raisins or other similar fruit. leave to cool for 10 minutes before turning out onto a wire rack to cool completely. A festive bake that everyone in my household loves. The smell of these little trees baking is heavenly and they really aren't a guilty pleasure, just try stopping at two or three! Line several large baking trays with baking parchment. Place the flour,ginger, bicarbonate of soda in a large bowl and stir briefly with a wooden spoon. Roll out to a thickness of 5-7mm and using your preferred cutters cut out the shapes transferring them to your pre-lined baking sheets. 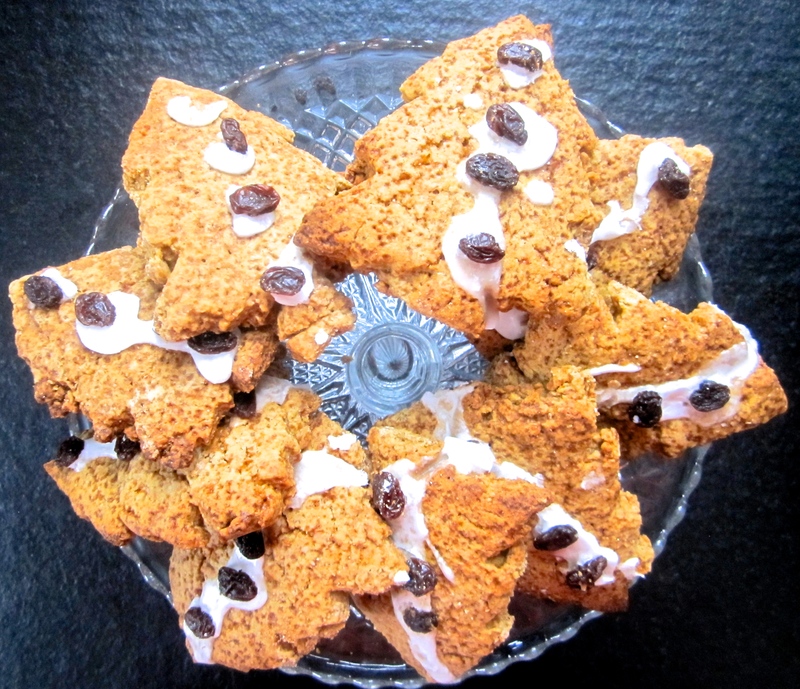 Allow to cool before decorating with the icing and raisins. Tis the season for lovely mince pies. nothing quite spells out the start of the festive season like the smell of the first batch of mince pies fresh from the oven. I often double this recipe as they tend to go quickly and any leftover will storer well for up to 1 week or can even be frozen. put the flour, softened butter, icing sugar and orange zest into a food processor pulse briefly just until the mixture resembles rough breadcrumbs. Add the egg yolks and then add 2-3 tablespoons of water just until the dough comes together. Tip out onto your work surface and squeeze the pastry together gently until you have a soft ball of pastry. Flatten to a disc, wrap in cling film and refrigerate for 30 minutes. For the filling, spoon the mincemeat into a bowl, grate the zest of the tangerines into the mincemeat, then the fruit. Grease a bun tin or muffin tin. Unwrap the pastry and roll out on a lightly floured work surface to the thickness of a one pound coin. Cut out 12 discs of pastry with a pastry cutter slightly bigger than the size of the bun tin holes. Press a round of pastry into the bottom of each hole. Fill each pastry case with mincemeat and then cut a further 12 rounds of pastry (this time one size smaller). Transfer the tray to the fridge for 30 minutes. Bake the mince pies for 20-25 minutes, or until golden-brown and crisp. Transfer to a wire rack to cool and then turn the mince pies out and serve. 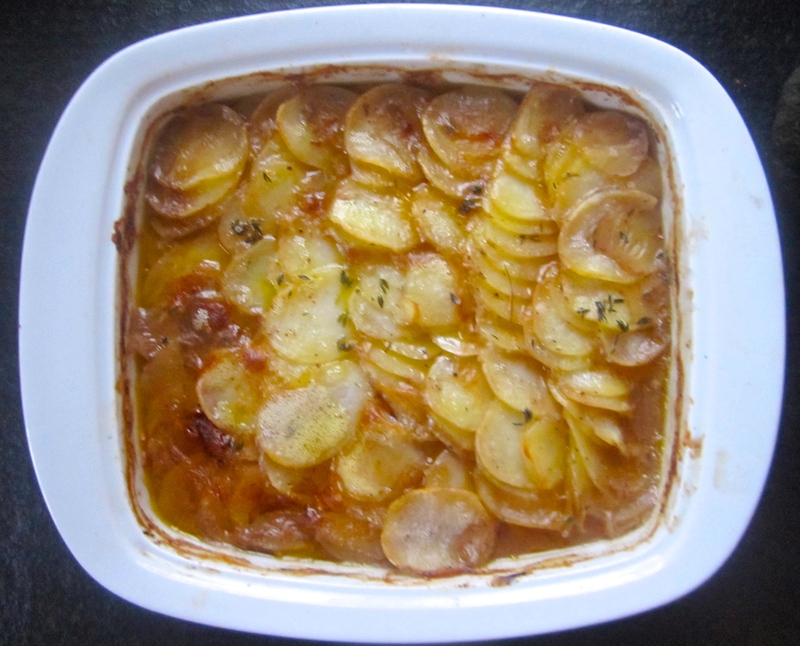 A classic Lancashire Hotpot but the lamb is replaced with good quality tender chuck steak. A perfect winter Sunday lunch, serve as is or with a loaf of fresh bread and a jar of pickled red cabbage.